GRL – Garden Room Living are passionate about giving you personally designed amazing spaces. 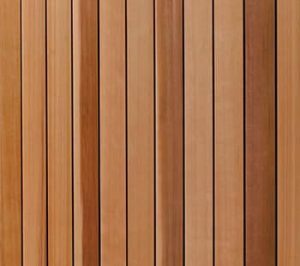 We specialise in all contemporary & traditional outdoor buildings, that represent originality, modern philosophy & bespoke architectural design. 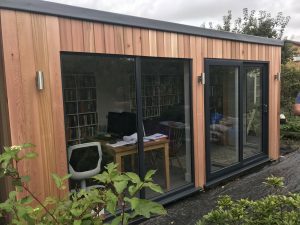 Projects ranging from Garden Rooms, Extensions, Studios, Home Offices, Classrooms, Luxury Lodges or even a permanent living Eco Home, see our portfolio now. Custom designed to the smallest detail, our bespoke design services makes sure no project is ever the same! Based in Lincolnshire, our in house highly experienced team, not only gives you a complete service from start to finish but are willing to cover a wide range of areas, making sure the whole project is kept under one company. 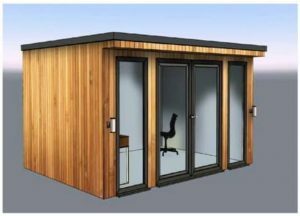 While working with you every step of the way our goal is to give you a high quality build and exceed all expectations, check out the specification of our buildings. Personally designed for you. Style, Design & Functionality. Every Garden Room is uniquely created. Due to high quality of materials and insulation used. 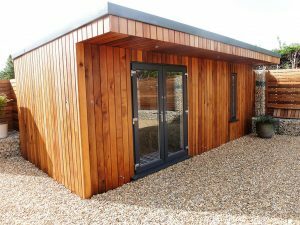 Our Garden Rooms are very Eco and exceed the spec of a new build house. 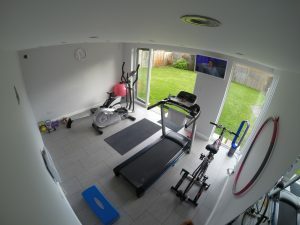 Built in under two weeks, by ONE Company no hidden costs - Why use anyone else? Check out this month’s amazing offer!